Get utmost result of sunscreen with these simple steps of application. It’s summer time and applying sunscreen has become a must. But for utmost results, you need to try out these amazing six tips. 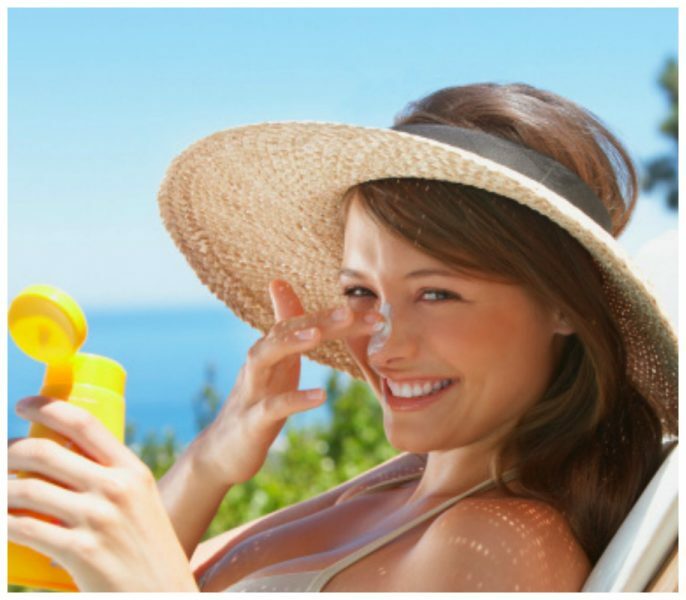 1 Select the right sunscreen: Those with darker skin tones should go for micronised formulas. Use a formula that has a higher moisturising factor so the SPF has a chance to work. 2 Maintain the order:Apply the sunscreen after applying the moisturiser and other skin treatments but before make-up. If you’re not wearing makeup, it should be the last thing you apply on your skin. 3 Use it liberally: If you don’t apply an adequate amount, you won’t have a thick enough layer of sunscreen to form a shield for adequate protection. 4 Follow a motion: Pat on sunscreen (instead of rubbing it in) to get a uniform film of sunscreen and uniform protection too. Patting makes it easier to apply. 5 Wait for it to work: It is best to wait 20-30 minutes after application and before going out so the UV filters have time to soak into your skin and form a protective layer. 6 Re-apply through the day. Re-apply sunscreen every two hours, especially if you are going to be outdoors for a long time. Re-applying ensures that you get full protection.